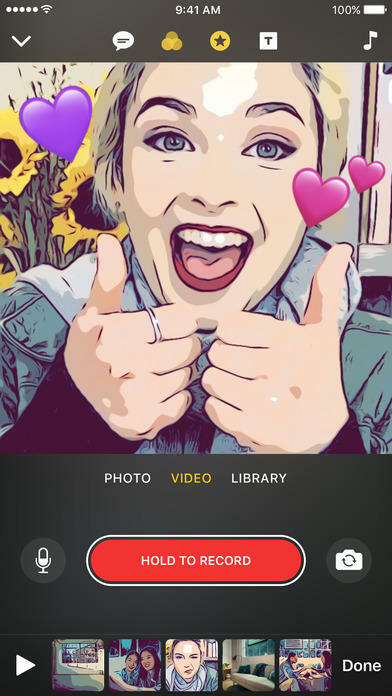 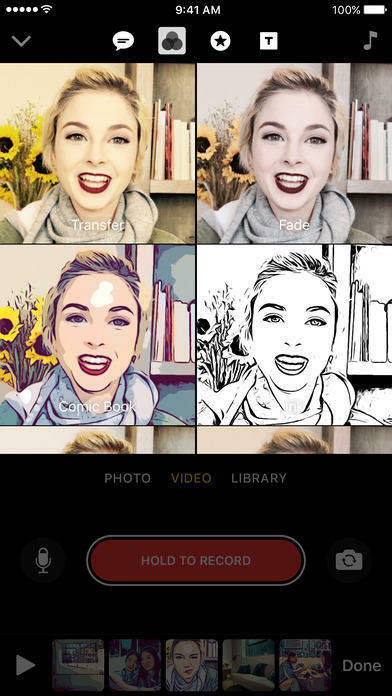 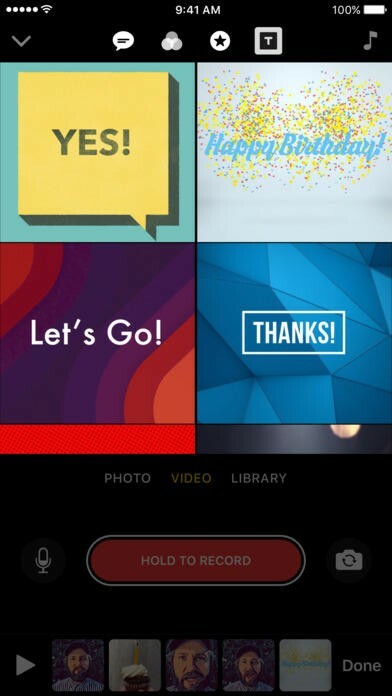 Apple on Thursday officially rolled out Clips, a social video editing app designed “for making fun videos to share with friends, family, and the world.” The app was first unveiled at the end of last month and is only available for iOS. 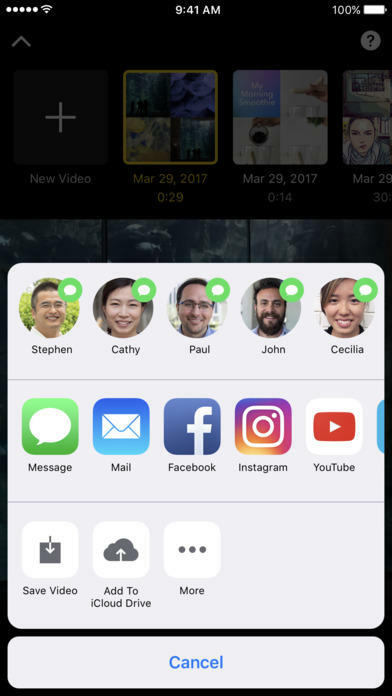 According to the listing, Clips requires iOS 10.3 or later, and is compatible with devices such as the iPhone 7, iPhone 6s, 9.7-inch iPad Pro, and more. 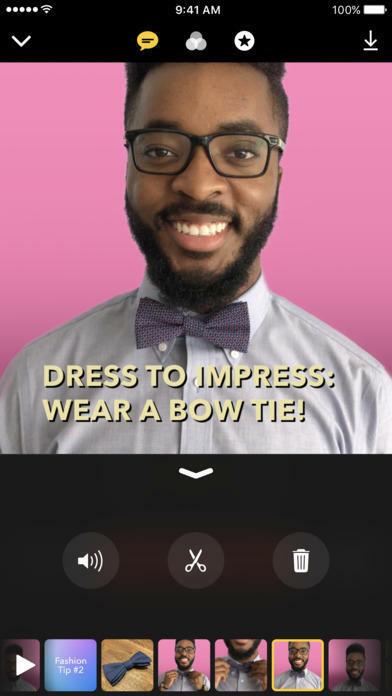 You can download the app from the App Store right here.